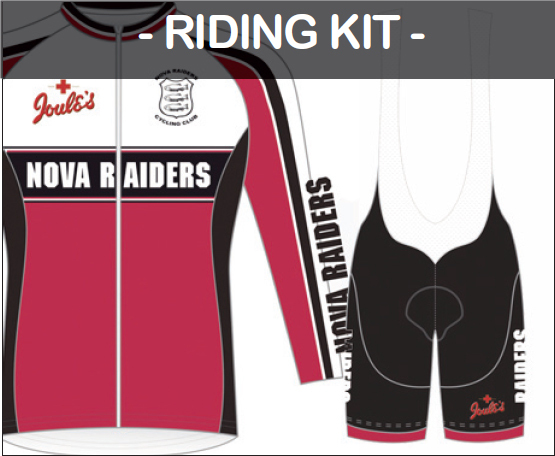 The Nova Raiders are very proud of the racing side of the club. To give you an idea of what is involved we've asked Charlotte Chapman, one of our youngest members, to tell you about her experience. Hi I'm Charlotte, a keen cyclist and an active member of Nova Raiders since joining in the summer of 2016. I am one of the youngest members in the club, but this has not stopped me from getting involved in every aspect of it. Being considerably below the average age of the club's members I was a bit apprehensive on joining but it has become one of the best decisions I have ever made, friendly from the outset, the members welcomed me with open arms. I now take an active role in most sides of the club, from being a part of club rides most weeks (especially those that finish in the pub) to being a regular face in the local Time Trail scene. I joined the club initially to improve my fitness and get some exercise, but it is the social aspect of the club which is huge that has kept me here, and we are always willing to welcome new faces. A big part of Nova Raiders is its racing team. I began racing in local Time Trials (TT's) around 6 months after I joined the club. It was the racing team's laidback approach to racing that encouraged me to have a go and although at first this was very, very scary, I quickly learnt that the ethos of each event was that the strength of the team is the important part, and that the taking part counts for much more than winning. 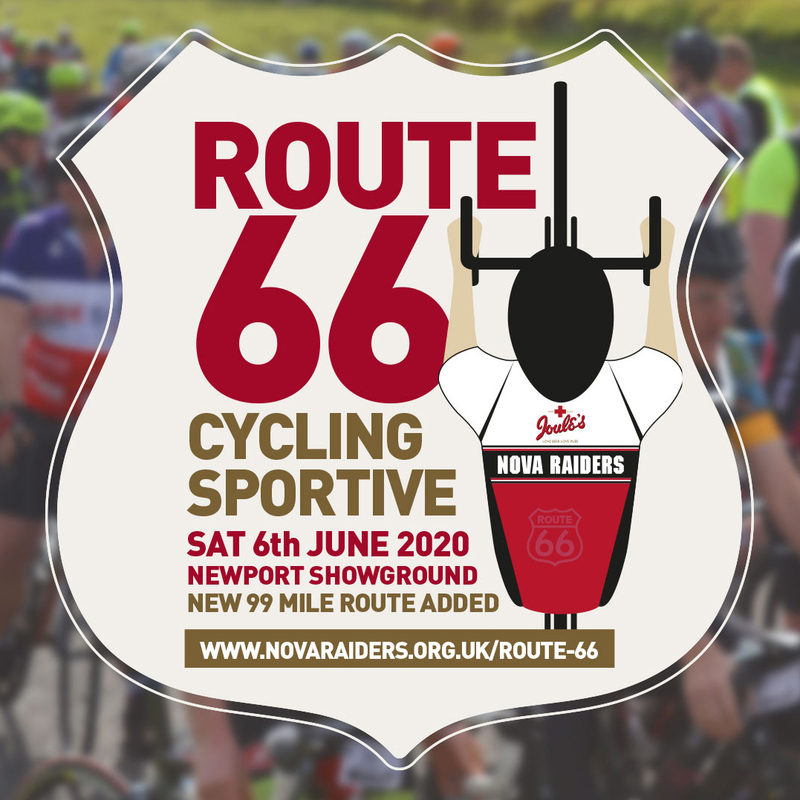 The racing side of the club prides itself in the number of riders we bring to each race and Nova Raiders have become renowned locally for this. Anyone can get involved in racing, and the more the merrier in my opinion! You don't need to be fast or even fit, you don't need to work to a training plan (I don't do anything of the sort) and you don't need expensive equipment. Just remember it is only yourself you are racing, and you might just shock yourself at how fast you can go! A time trail is essentially a race against the clock, riders are set off at one minute intervals to ride a course of a specified distance of usually 10 or 25 miles as fast as they can. You win points for your cycling club for coming first, second and third as well as for finishing the ride, there are also points for things such as first lady and fastest team. At the end of the season there are series winners for the riders who have totalled the most points over the year. The TT season starts in March and finishes in September, with the bulk of races being in the months of May, June and July. There are three local series annually (Friction & Hydraulics Series, SB Sports Injuries Series and the 2 Up 10 Mile Series), both the SB and the 2 Up series are entry on the day events and its just a matter of turning up and putting your name down. There is no requirement to do all or even any of the events, you could just come and watch. More information including dates, how to enter and how to win points can be found on the SCCA (Shropshire Cycling Clubs Association) website www.shropshirecca.uk under the Events 2018 tab. For more information on racing please use our contact page.